Weekend Reading: Cat Eyeliner for Hooded Eyes, Ways to Organize Your Beauty Stash and More! | Top Beauty Blog in the Philippines covering Makeup Reviews, Swatches, Skincare and More! Weekend Reading: Cat Eyeliner for Hooded Eyes, Ways to Organize Your Beauty Stash and More! And now, it's time for a little weekend reading. In this week's edition we've got stories about the drugstore conditioners celebrity hairstylists are obsessed with, the right way to do cat eyeliner when you have hooded eyes and more. Read up, share and enjoy! Always love your article compilations! You work so hard on organizing them! 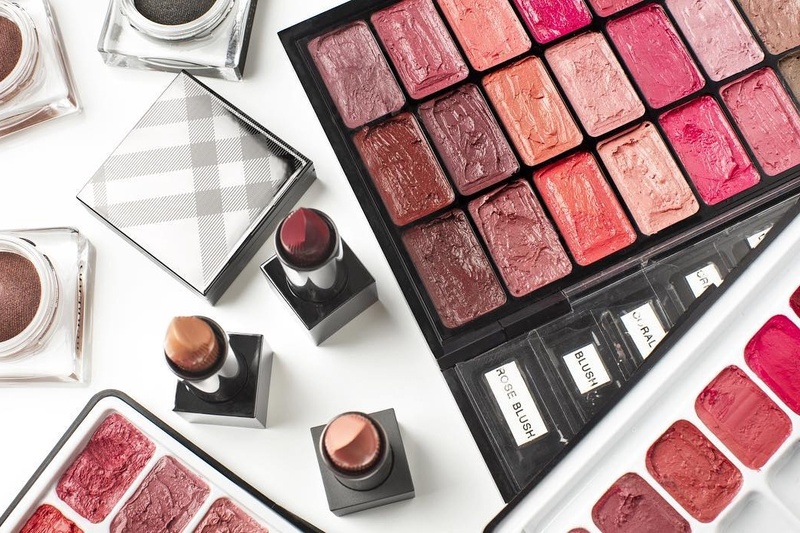 Will be checking out a couple of these links, definitely Cult Beauty's brief history of lipstick. Very interesting and informative post!! !